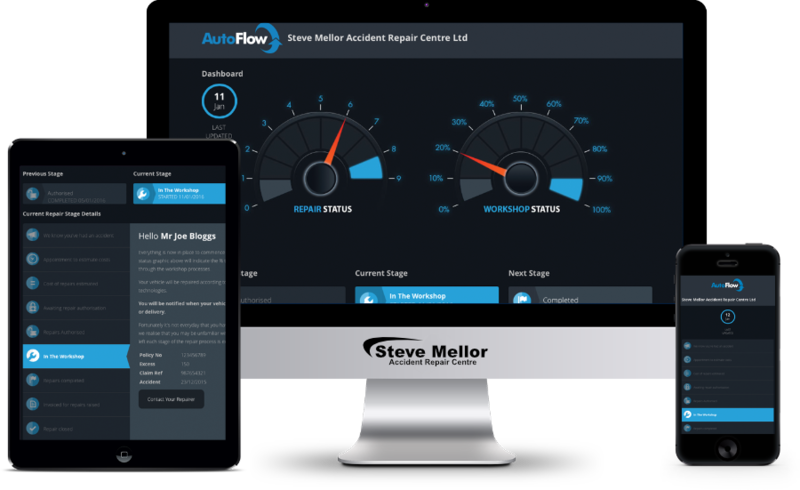 Whilst your vehicle is in for repair you can keep up to date on its progress. You will automatically receive SMS or email updates to keep you informed of your vehicle’s progress throughout the repair. But if you require a more in-depth view, our repair tracker shows the various stages involved. It links directly to our bodyshop management software providing a deeper insight into your repair. This allows you to see the current stage of repair, how much excess is applicable and even gives you the option to contact us directly via the software. Put your details in below to see it in action. Enter your vehicle registration and Job ID below for an instant update into your repair.